This is an adorable Christmas Card Girl Freebie! 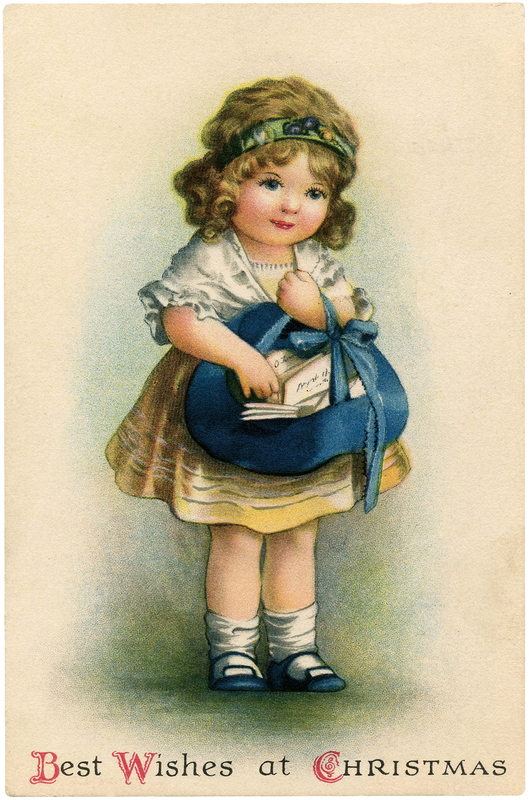 This is a cute old Postcard showing a darling little Girl with a Hat full of Holiday Cards! 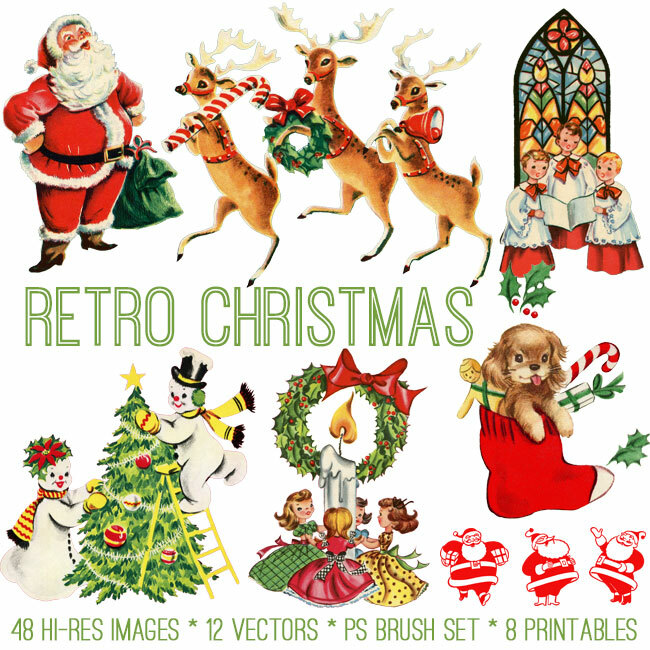 Nice to use in your handmade Holiday Card projects or Scrapbooks! 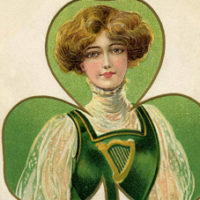 I believe this one was drawn by Ellen Clapsaddle. You might also like this Christmas Snow Girl Image HERE as well! « Family Fun Vintage Scavenger Hunt + $100 Visa GIVEAWAY + Recipe! Oh isn’t she adorable, thank you for sharing this. I tried to leave a comment and it said I did it too quickly? Crazy. Anyway, thank you for this adorable card/picture. This one really got to me. She is so precious. Thank you for all the freebies you give us. I think it’s very kind of you. Have a blessed Thanksgiving, you and yours. Thanks for your sweet comments Cathey! All of the comments have to be moderated before being posted, that’s probably what you saw. We have a lot of spammers that post comments trying to sell some unsavory things, so we use that extra layer of protection! Happy Thanksgiving to you too!